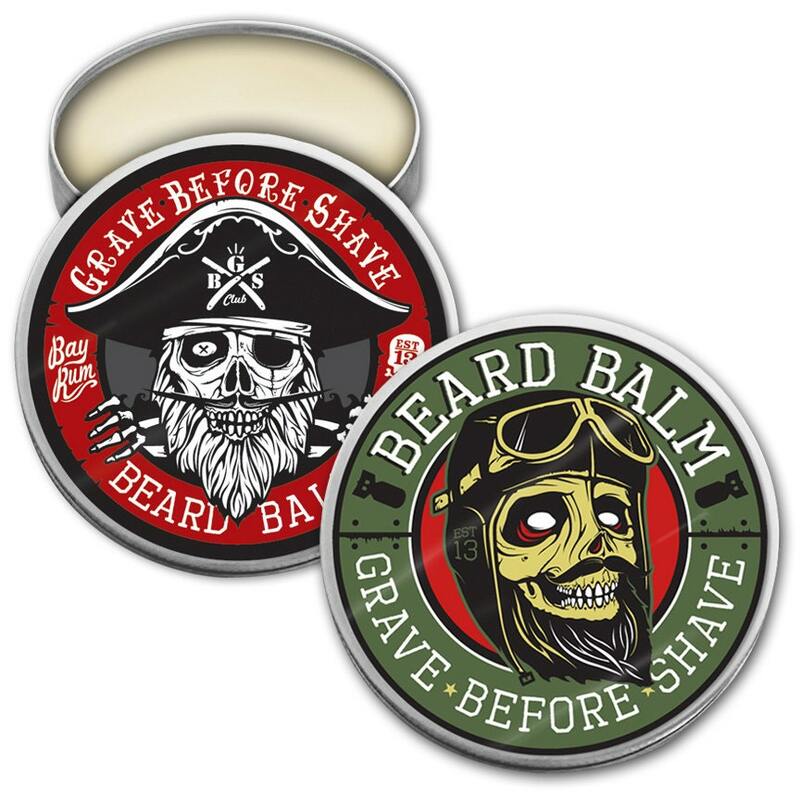 Beard balm using only the finest oils and butters that are used in all G.B.S. products. m helps to tame your beard reducing those pesky flyaway and unruly hairs, while deeply conditioning and protecting your manly mane!